calendars.com offers 15% off any order via coupon code "DM15". 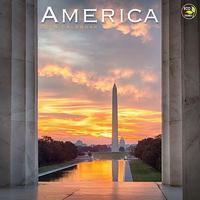 calendars.com offers From $3 2016 Wall Calendars via coupon code "SNOW25" (apply in the cart). Free shipping via coupon code "FS6024" (apply in the cart). calendars.com offers 30% Off All Calendars via coupon code "CAL30". Calendars.com offers Up to 50% Off Black Friday Deals. Plus, enjoy an Extra 20% Off on orders $50 or more via coupon code "TGIBF". Calendars.com takes up to 50% off select 2013 wall and desk calendars. Plus, shipping is only $1. coupon code "SPOOKY15" takes an extra 15% off regular priced items. 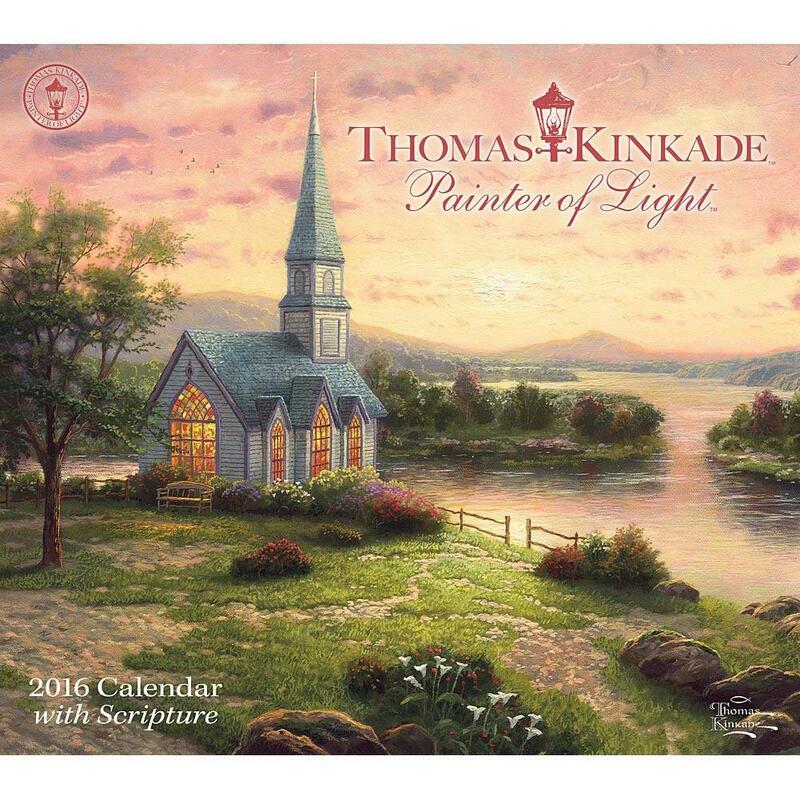 Calendars.com takes up to 50% off select 2013 wall and desk calendars. Plus, score free shipping via coupon code "FS1161". Calendars.com 50% off on 2012 wall and desk calendars. Calendars.com takes 50% off select 2012 wall and desk calendars. Plus, get free shipping via coupon code "BA12FS". Today only (Nov 24), Calendars.com takes 50% off regularly-priced items via coupon code "GMA". Shipping costs $5, or qualify for free shipping on orders of $25 or more. Calendars.com offers this Angry Birds 26-Piece Sticker Set for $1. Free shipping via coupon code "CJFS11". Use coupon code "ACCESS" to get extra 10% off. Final price is $0.9 shipped.